I am available for locum work throughout Nottinghamshire, Derbyshire and South Yorkshire. I work independently through a limited company, saving you money on agency fees and providing a regular, reliable locum service. I graduated from Cambridge University in 2009 and have 10 years experience as a small animal veterinary surgeon. Before locuming, I worked at a busy RCVS accredited veterinary hospital and achieved the BSAVA Certificate in Small Animal Medicine with distinction in 2013, becoming an Advanced Practitioner in 2015. I took responsibility for many of the more challenging internal medicine cases seen at the practice both as first opinions and referrals. I am also a competent surgeon and proficient in all routine surgical procedures. I enjoy interacting with clients and colleagues and believe good communication is vital in any practice to create a happy working environment and an outstanding service for clients. As an RCVS Advanced Practitioner, I am required to carry out a minimum of 50 hours CPD per year so you can be assured that my knowledge and practical skills are kept up to date. To compliment my interests in internal medicine, I have undertaken training in basic and advanced abdominal ultrasound and echocardiography. My CPD record is available upon request. Aside from my interests in internal medicine, I have developed a reputation as "the practice rabbit and guinea pig vet". During my time in practice, I saw many second opinion and referral cases of both species and became experienced in their medicine, surgery and ultrasonography. I offer 3 services to help your practice; a high-quality GP locum service for small animals, a medicine consultancy service and "small furry" clinics. I am also happy for you to book a mix of all three in for me. Please contact me to discuss your requirements. I provide high-quality small animal locum cover throughout Nottinghamshire, Derbyshire and South Yorkshire. I have 10 years experience as a small animal vet and am happy with sole charge. As well as being an Advanced Practitioner in small animal medicine, I am a confident surgeon and am happy performing all routine procedures. As well as general locum cover, I also offer a medicine consultancy service where you can book me for the day to tackle all your tricky medicine cases. I am also happy for you to book abdominal ultrasounds in for the days I am with you, where equipment allows. I have a great deal of experience in treating these little creatures and I know how time consuming and frustrating they can be to manage in a busy practice. I am happy to take these cases off your hands either day to day as a locum or if you would like to book a "small furry day" I can come to your clinic to see these patients. Below you will find a calendar of my availability. Please contact me to discuss your requirements. Where possible, I aim to visit all new practices prior to my first booking to familiarise myself with your staff, computer system and pharmacy. This ensures that I can be up to speed from my first day and provide you with the highest quality locum cover. 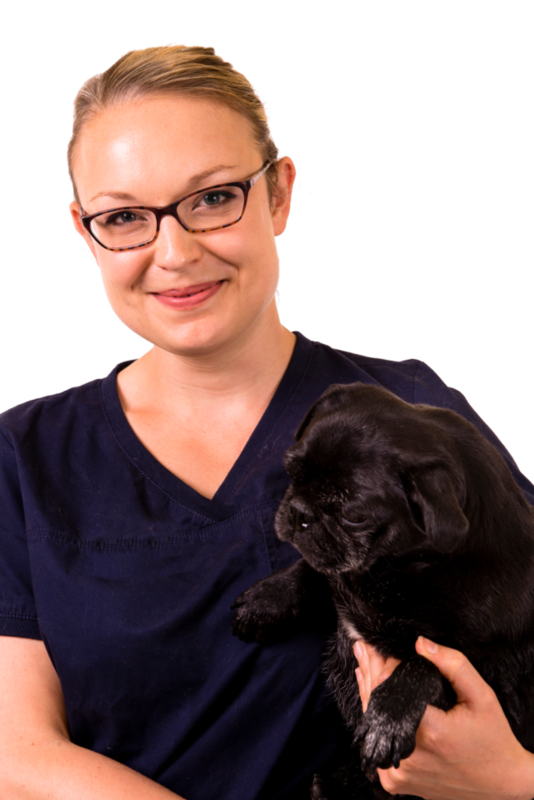 If you have any questions about my services or would like to discuss how I can help your practice, please contact me at hello@advancedvetlocum.co.uk or fill in the form below. My CV and references are available on request.